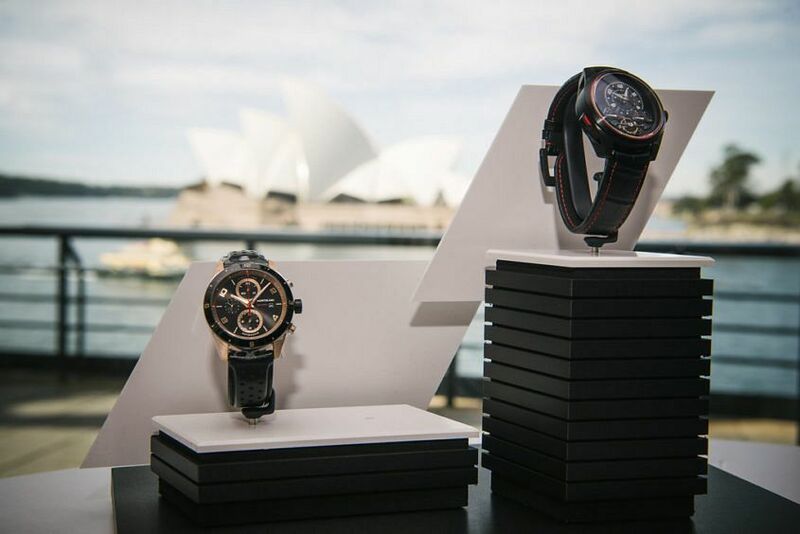 Last week, with Sydney turning on weather that thawed the cold, cold hearts of all Melbourne people present, Montblanc hosted a lunch at Quay Restaurant to launch the new ‘re-tooled’ TimeWalker. 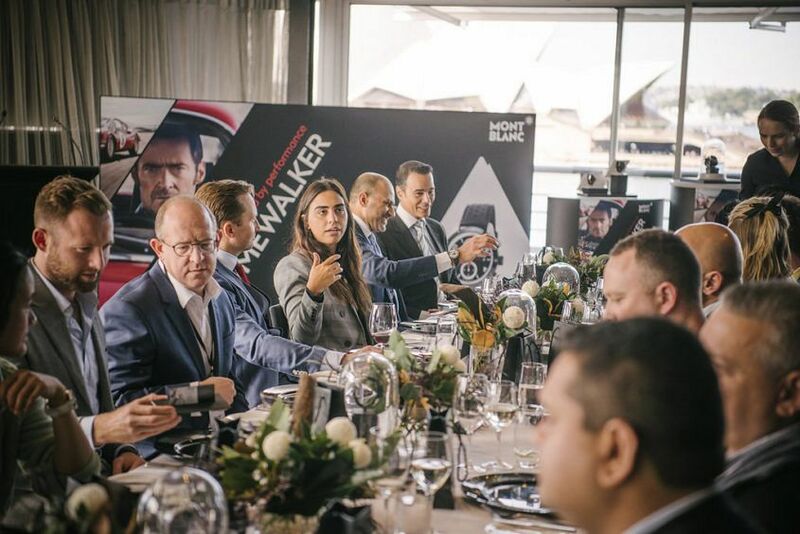 The intimate event combined fine dining, fun storytelling, and a wide range of watches – from accessible new TimeWalker models to the extremely limited Rally Timer. The entirely hand-fashioned Minerva movement, visible through the caseback, drew audible gasps from the watch-aware in the audience, and looks of curiosity from those to whom the intricate movement architecture just looked pretty. 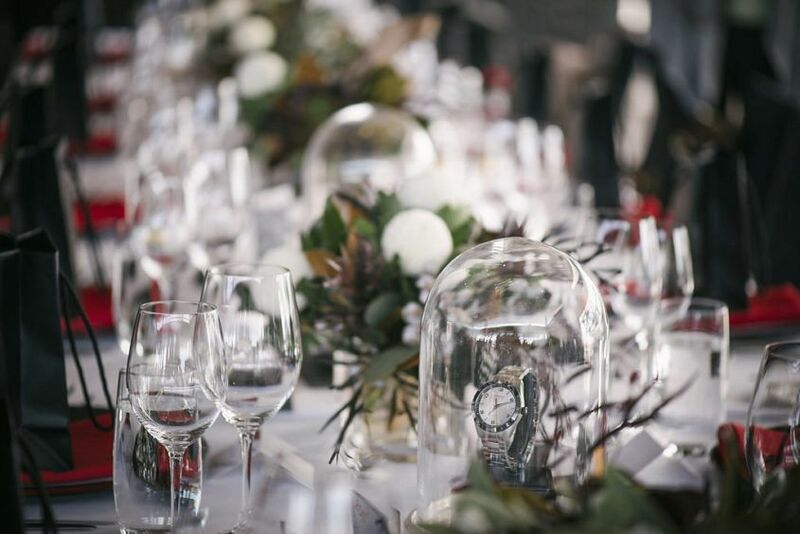 It all took place in a location that is about as Australian as it gets – with a 180-degree view of the Bridge, the glittering Sydney Harbour and the Opera House. Look, let me not feign surprise, we make regular visits to this most spectacular of the world’s stages, but even still, wow, Sydney, you outdid yourself this time. While the day was divine, to begin, Montblanc GM Randall Foote went back in time. He described the connection between Minerva and Montblanc and why the somewhat mythical manufacturer and chronograph-maker, which has been continually producing watches since 1858, is beginning to radically reshape Montblanc’s watch collections in terms of their movements, their designs and their backstories. 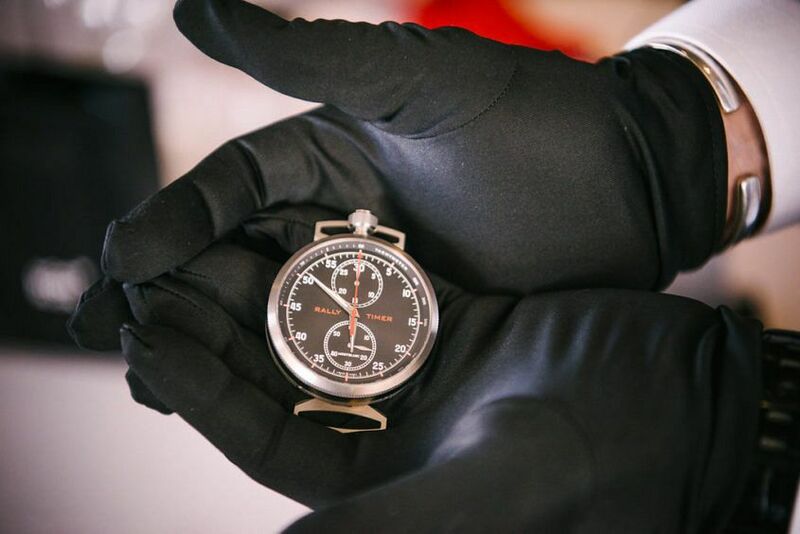 Montblanc chose three watches to represent this important nexus and also to show the different degrees of heritage and modernity that exist in the latest product, which could be said to span “from 1858 to 2017”, starting with the Rally Timer. Randall explained. “Making a Rally Timer takes around about four and a half months. A lot of painstaking polishing and cutting and fine tuning. 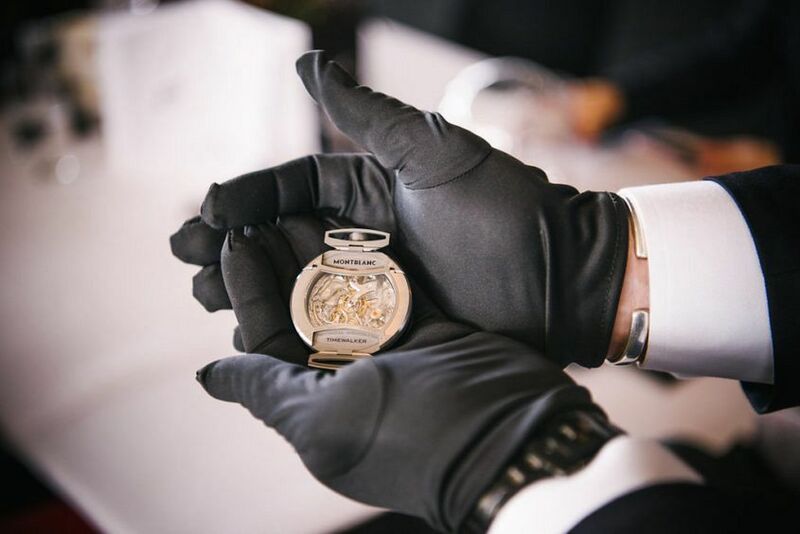 It’s a limited edition of 100 pieces, created at Minerva Manufacture in Villeret. 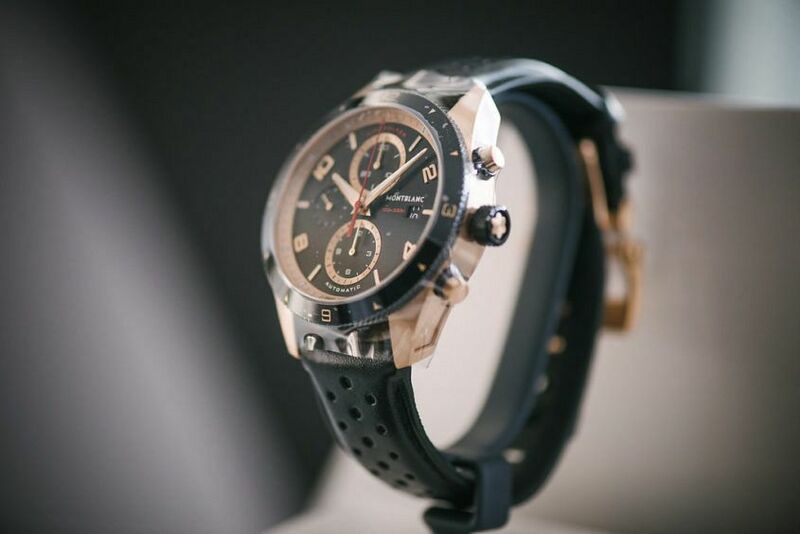 It is the emotional interpretation of the type of watch that timed Grands Prix, Olympics, all kinds of sporting events from the 1930s — when people competing against each other and against time were heroes.